The new non-profit, Accelerator for America, launched in South Bend today. 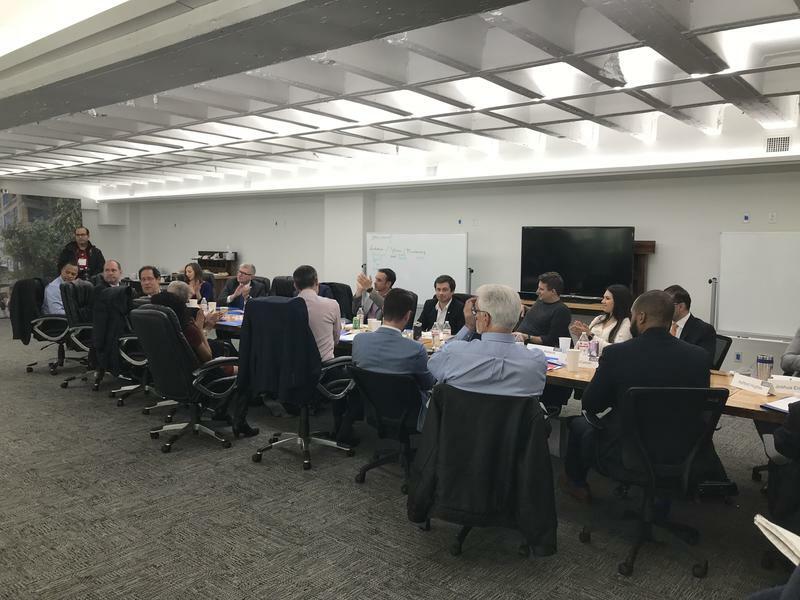 The group, chaired by Los Angeles Mayor Eric Garcetti, was developed with South Bend Mayor Pete Buttigieg. Accelerator for America aims to provide strategic or financial support to help strengthen people’s economic security nationwide. That includes organizations that promote jobs and skills training in communities. Lauren Nassau of South Bend, a member of the Temple Beth El synagogue explained why she came. 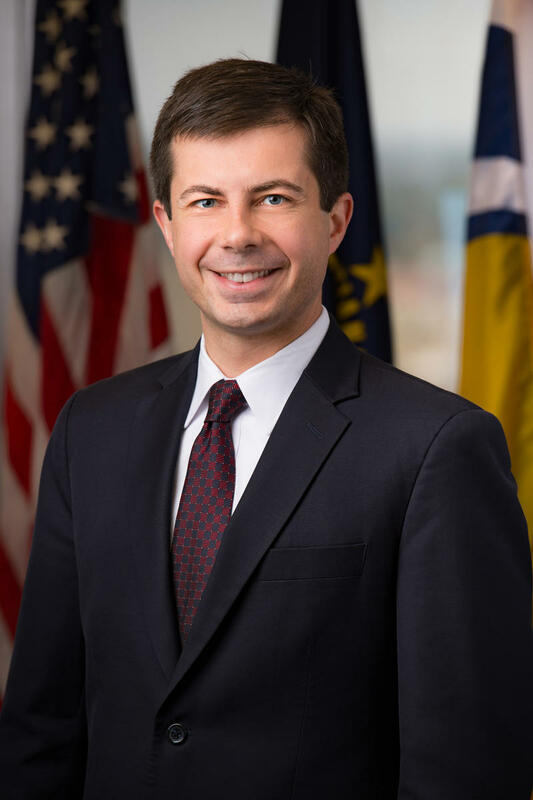 On Thursday, January 5, South Bend Mayor Pete Buttigieg announced his candidacy to chair the Democratic National Committee. WVPE's Jon Huber spoke with Jason Critchlow, Chairman of the St. Joseph County Democratic Party, about the announcement. The first question was, "What does this mean for South Bend?"